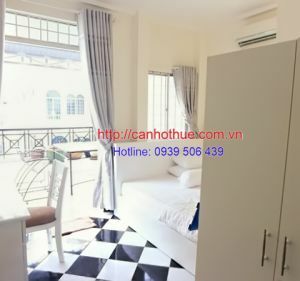 RE Thien Phu for rent Horizon Tower apartment with 3 bedrooms, area 126 m2 very wide and airy, the superior and beautiful furniture, price 1500 usd/month. 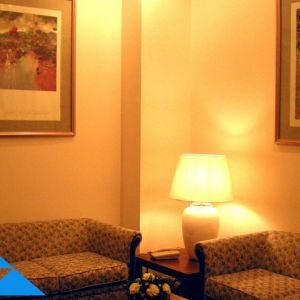 It is located at good position, Horizon Tower apartment is the best choice for your life. It is designed with 3 bedrooms very wide and cute, it is suitable for family has 3-7 people. Living room connects with dining room in an airy space with the soft sofa, modern TV and pictures on the wall. Space of kitchen is comfortable with cupboard and tools for cooking. 2 big bedrooms are soft with a white mattress, glass wall, TV, air conditioner, curtain and working desk. A bedroom for baby is very cute with many colors. There is an airy and wide balcony with many trees. 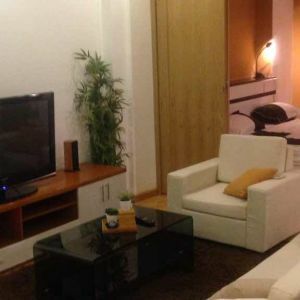 The rental price of Horizon Tower is 1500 usd/month.